American violinist Kurt Nikkanen is an international soloist of the highest order. Born in Hartford, Connecticut, he began his violin studies at the age of three, later studying with Roman Totenberg and Jens Ellerman. At twelve he gave his Carnegie Hall debut, performing with the New York Symphony; two years later he was invited by Zubin Mehta to perform the Paganini Concerto No.1 with the New York Philharmonic for a Young People’s Concert. He is a graduate of the Juilliard School, where he was a scholarship student of Dorothy DeLay. Mr. Nikkanen regularly receives invitations from the leading orchestras and presenters in the USA and Europe, and has toured Japan and the Far East. In North America he has appeared with the Dallas Symphony, Minnesota Orchestra, San Francisco Symphony, Los Angeles Philharmonic and Cleveland Orchestra, and in Europe with the BBC Symphony, Royal Philharmonic, BBC Philharmonic, Deutsches Symphonie-Orchester Berlin, Rotterdam Philharmonic and the Dresden Staatskapelle. 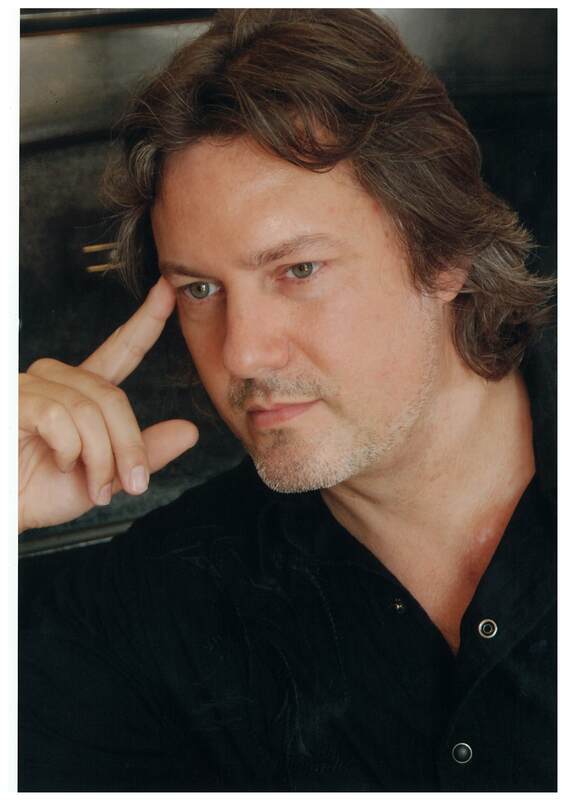 He has worked with many leading conductors. Highlights of recent seasons have included a UK tour with the Royal Liverpool Philharmonic, performances with the Gothenburg Symphony and Neeme Jarvi at the BBC Proms, and concerts with the Rotterdam Philharmonic, Prague Symphony and RTE Orchestra in Dublin; also with the Bayerischer Rundfunk and Suddeutscher Rundfunk orchestras, both with the late Yakov Kreizberg, and the Royal Scottish National Orchestra with Junichi Hirokami. He has also appeared with the Belgian National Orchestra, Trondheim Symphony and the orchestra of RAI Turin, the Detroit Symphony and Orchestra of Galicia, the Bilbao Symphony, the Malaysian Philharmonic and performances of the Dvorak concerto with the Czech Philharmonic and Vladimir Ashkenazy, both in Prague and on tour in the USA, with concerts in New York and Chicago. In 2011, he was featured as soloist in a performance of the Barber Violin Concerto and Ravel Tzigane with the Turku Philharmonic in a live webcast that was streamed worldwide. Mr. Nikkanen has had many works written for him, including Steven R. Gerber’s violin concerto, which he has recorded for Koch International. In 2009, Mr. Nikkanen performed the world premiere of Mikko Heinio’s concerto Alla Madre, subsequently recording it for Sony Classical with the Turku Philharmonic under Petri Sakari and released in 2010. His recording of William Walton’s Violin Concerto with the New Haven Symphony Orchestra was released on the Nimbus Alliance label in 2010 and was chosen as “Critics Choice for 2010” in Gramophone Magazine. Mr. Nikkanen gave the New York premiere of the Violin Concerto by Thomas Adès in May 2010 and has since performed it in Australia with the Perth Symphony Orchestra conducted by Paul Daniel. In addition to his orchestral appearances, Kurt Nikkanen performs regularly as a recitalist both in the US and abroad with his wife, pianist Maria Asteriadou, presenting repertoire ranging from the complete Beethoven sonatas to Piazzolla tangos. He is the Concertmaster of the New York City Ballet Orchestra and maintains a private teaching studio in New York, where he resides with his family.